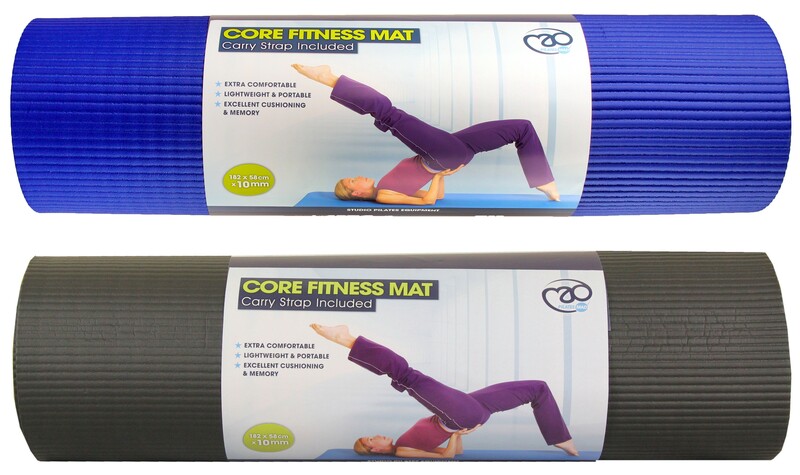 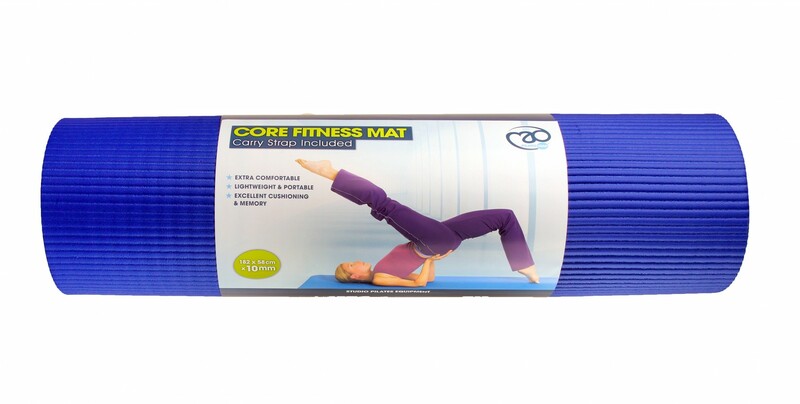 This is an perfect Pilates or exercise mat for those on the move, or for Studios tight on storage space. 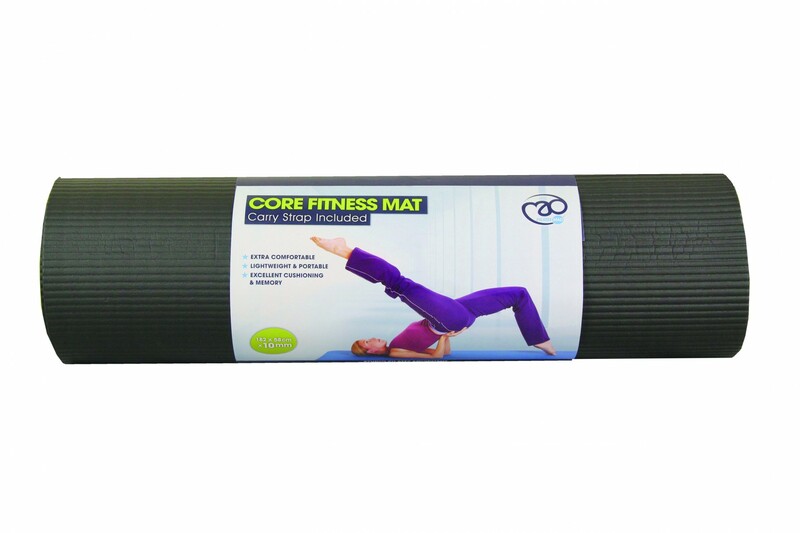 The NBR foam offers excellent cushioning and memory, yet the mat weighs a little over 1kg making it light enough to carry around. The mat comes complete with a removable shoulder strap that holds the mat rolled up for easy storage and transport.